The good, the bad, and the Surly. Q. What do you get when you cross an aardvark, a skunk, and a couple of star-crossed lovers with technology and a series of cataclysmic events? A. 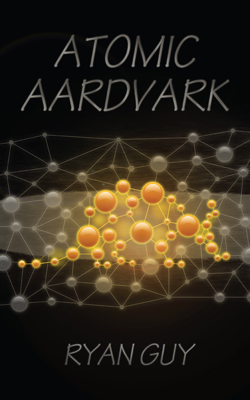 Atomic Aardvark– An exciting, comedy-action-suspense-with-a-little-bit-of-romance fantasy novel. Guaranteed to be the best one I’ve ever written. Read it! It’s better than this summary. Much longer, too.